All the prime-timeline movies are returning to bluray and DVD, with bright new artwork. 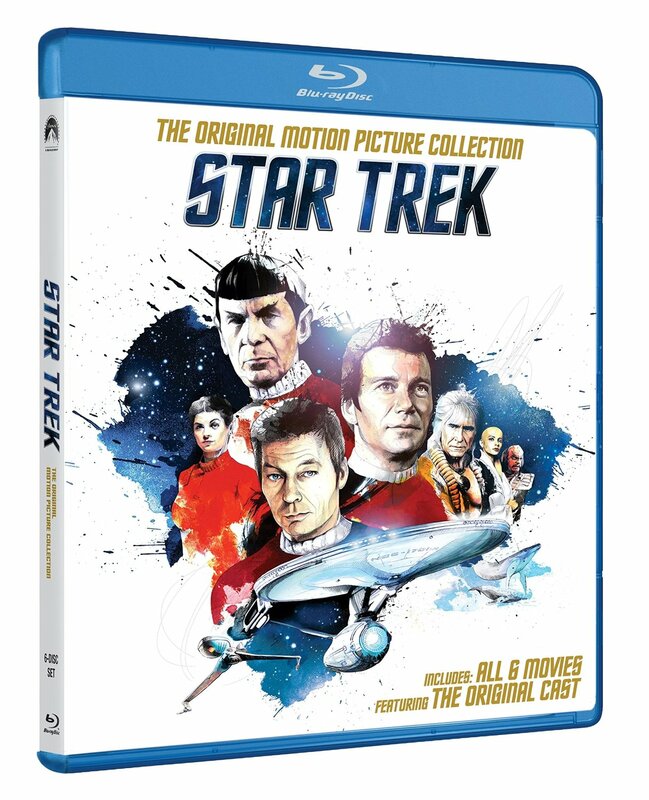 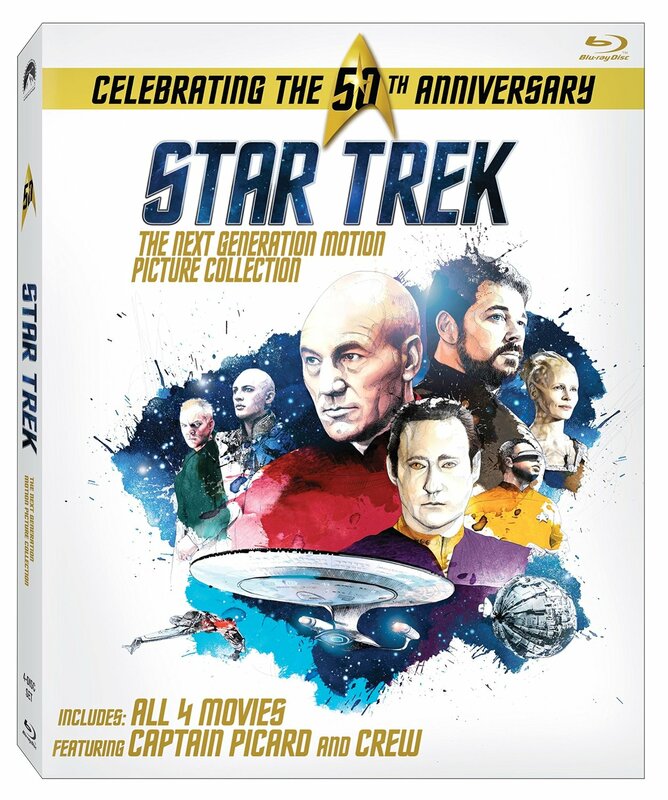 Due out in February the films will be split between TOS and TNG collections. 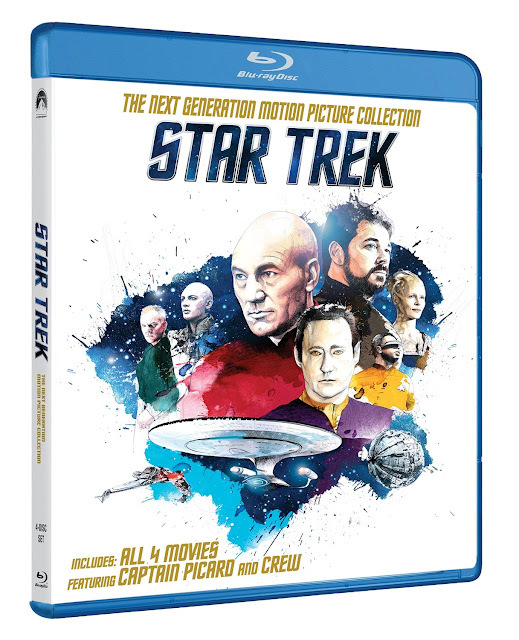 Aside from the artwork, and being in thinner packaging than before, there is no indication of there being any other updates to these releases - So still no bluray edition of the director's cut of The Motion Picture, or any additional bonus material. In fact both sets omit the extra bonus material discs included in the 2009 TOS and TNG sets! 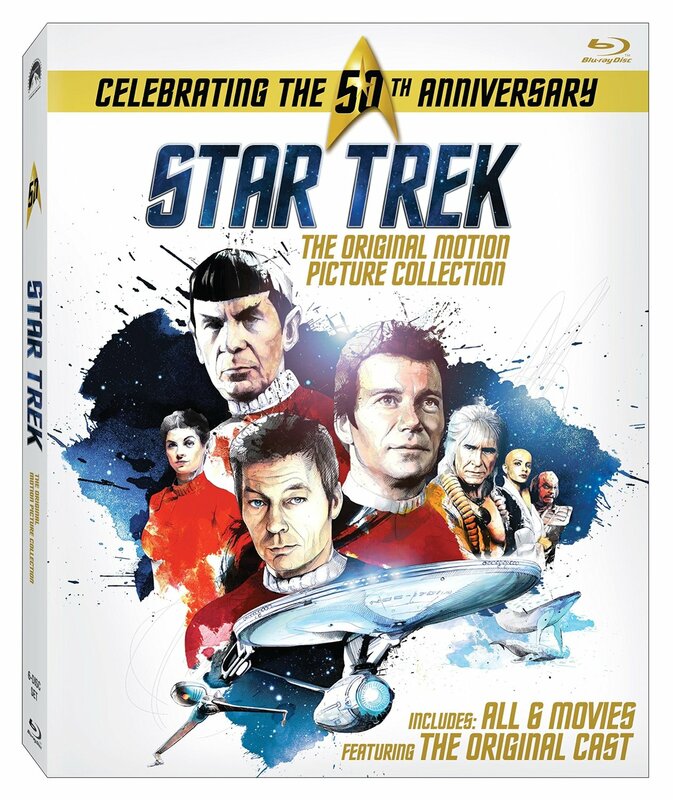 But at least they look nice!